It would be safe to say we have hit the ground running here in the Boston area. The last few weeks have provided ministry opportunities as well as training seminars for church planters and I’ve not been shy about participating in as much as I can get my hands on. 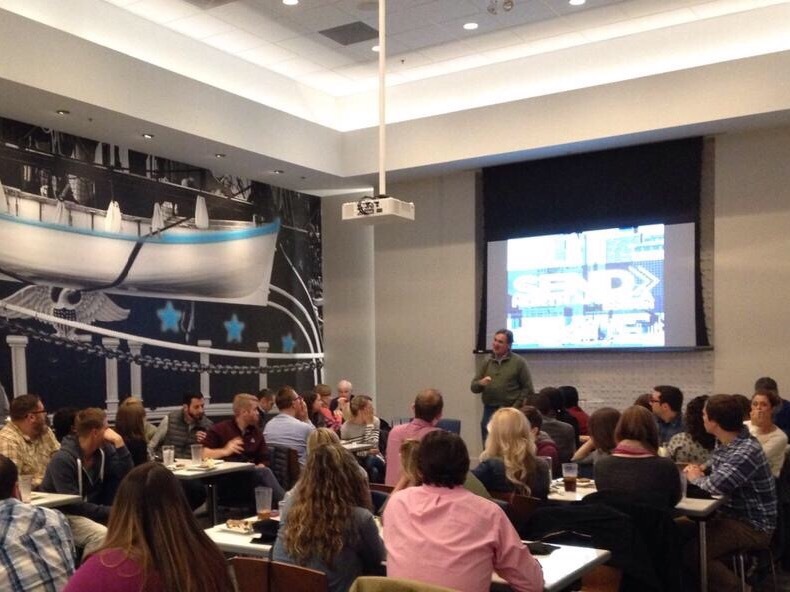 A group of Southern Baptist church leaders including the SBC president Dr Ronnie Floyd came to Boston in September and encouraged the church planters here. 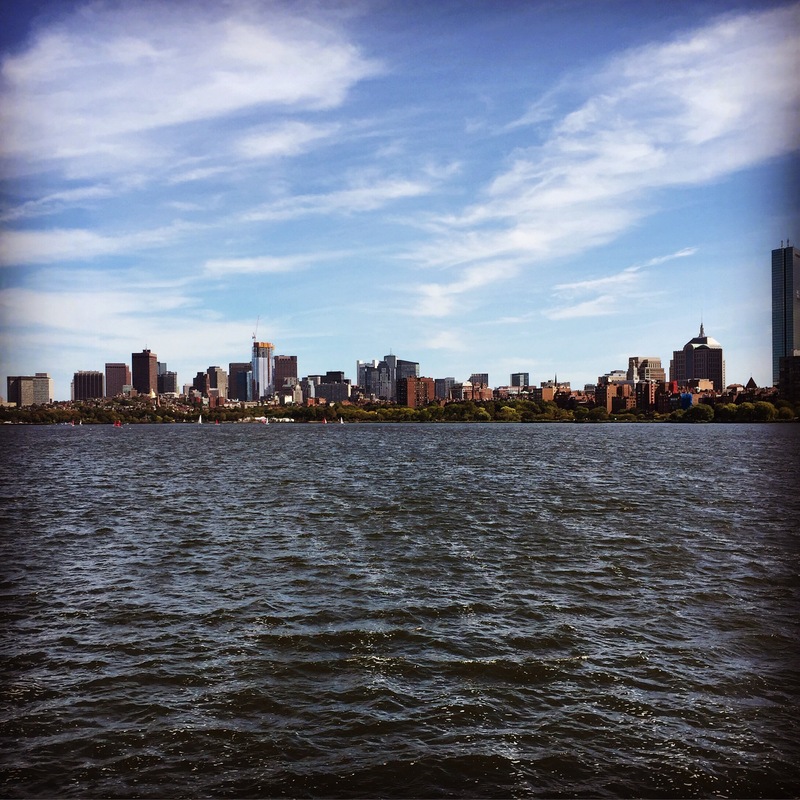 It proved to be a profitable time beyond the initial fellowship as from it developed a number of contacts with influence in and around Boston. I’ve made a personal connection with the President of the Greater Boston Baptist Association (GBBA) as well as with the Southern Baptist chaplain for the Massachusetts Institute of Technology (MIT) campus. 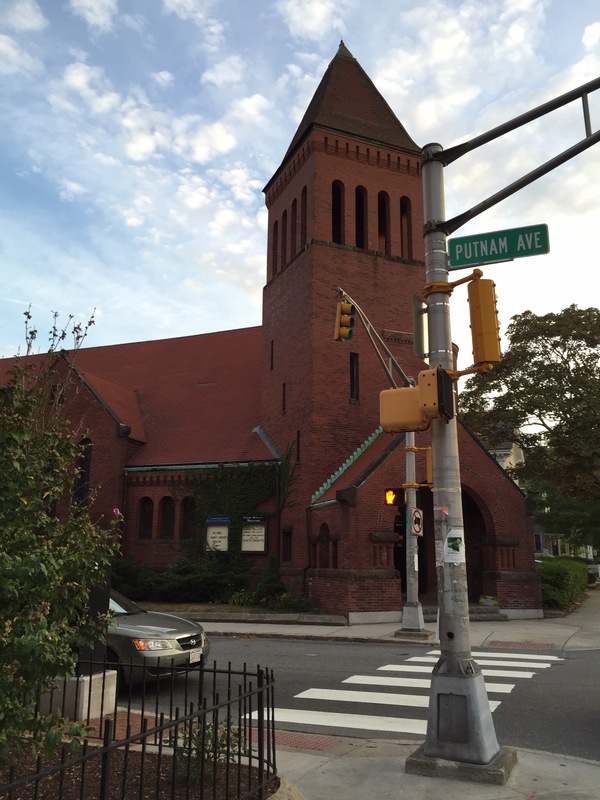 The latter connection led to a last-minute involvement with an apologetics conference not far from the MIT and Harvard campuses in Cambridge. Here is a pic of the church in Cambridge where the conference took place. The conference included Christians in various fields of science from engineering to biology while I joined a few other pastors for one of the seminars covering the resurrection of Christ. 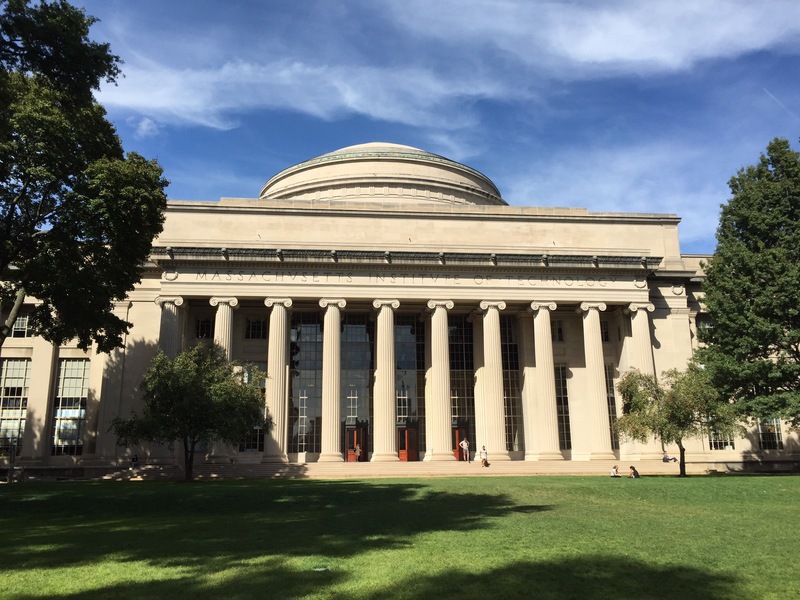 I’m certainly looking forward to building upon these connections and ministering as The Lord leads going forward, perhaps even on the campus of MIT (picture below). Their vision is to plant churches around the 32 major cities of North America and their training and equipping strategies are above and beyond almost anything else out there. 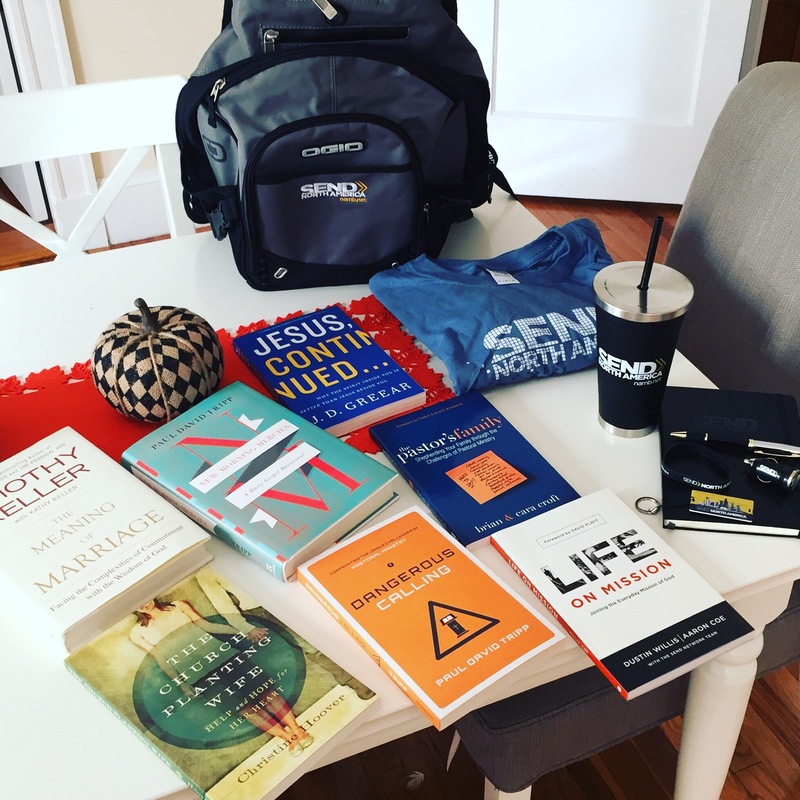 Truly inspiring, and below you can see a pic of a small starter pack we received in the mail. We are very blessed. 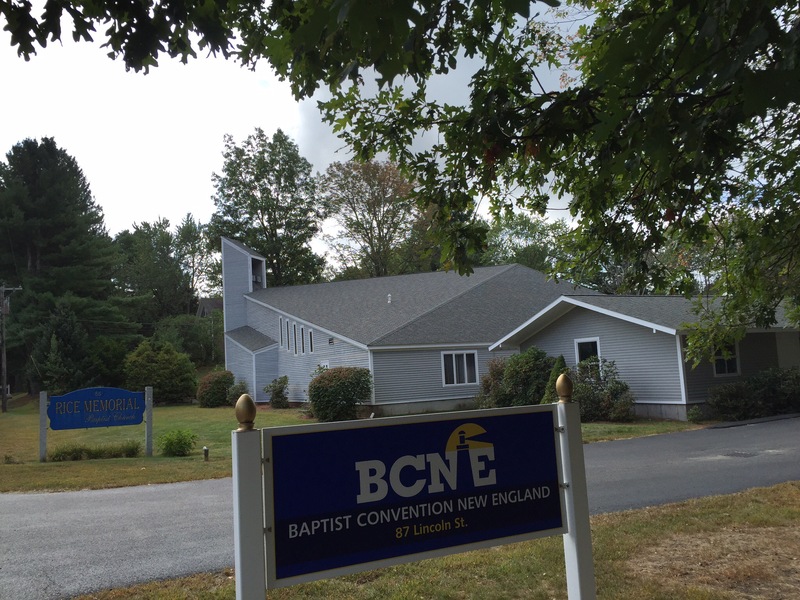 Then last week we attended the Church Planting Essentials Conference held at the Baptist Convention of New England’s campus in Northborough, MA. Here we gained strategic and practical training for church planting. 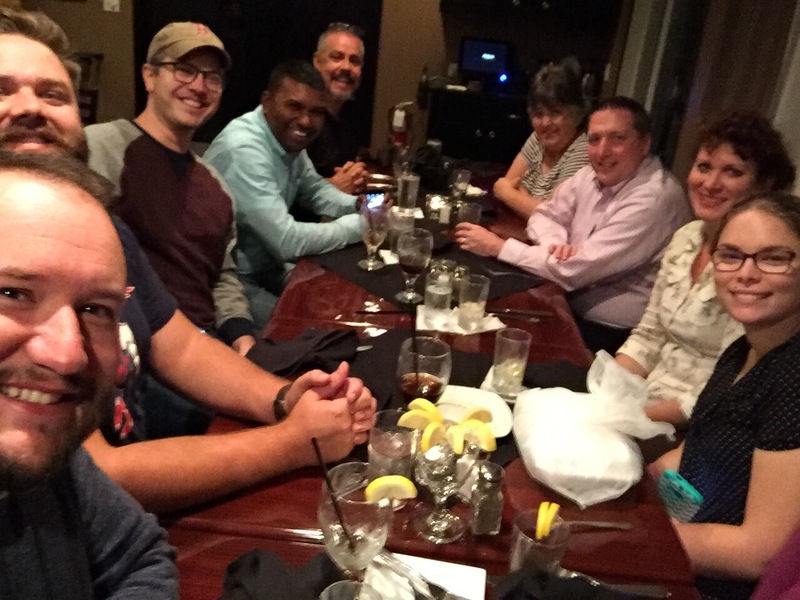 Perhaps the greatest benefit however were the friendships made with other church planters in New England. Here are a couple of pics of some of the faces and families of those who have followed God’s call to New England to plant churches, evangelize the lost, and make disciples. People have come from all over the country, and some from foreign countries, to reach the lost in America’s Northeast. To give you an idea of the level of spiritual need here, in our community of Quincy, which has a population over 93,000 individuals, recent government statistics indicate the percentage of the population who attend a Gospel-preaching, evangelical, Biblically faithful church to be less than 1%. That’s LESS than 1% in case you misread that or thought it was a typo. So there is a big need and we are just getting started! We want to sign off by saying how blessed we are by your prayers and support to church plant in Quincy. Without your involvement it simply would not be possible. So thank you. Truly. Thank you. We will continue to lift you all before The Lord and if you would ever like to come out and see what your support has made possible, you are welcome to stay with us.